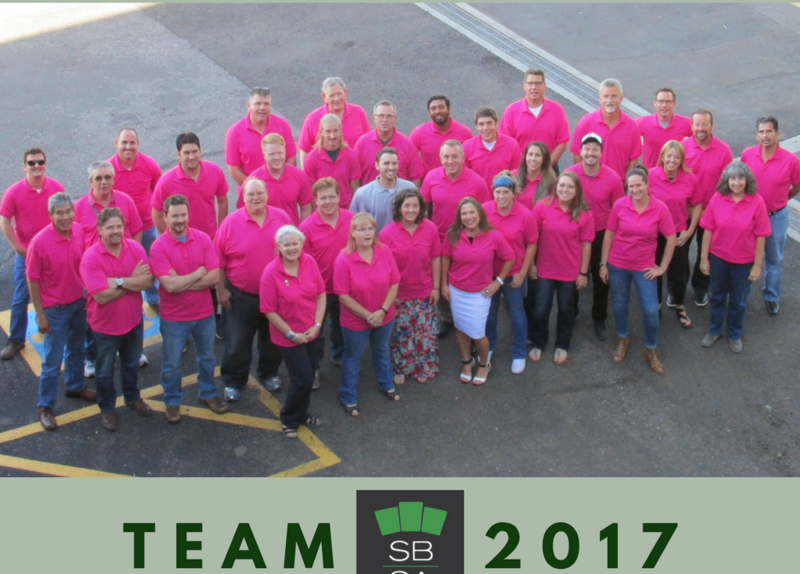 The team at SBSA provides professional engineering and architectural services encompassing the entire span of a building’s lifecycle from inception through rehabilitation. Our team of experts have the experience and ability to identify and provide the right solutions for our clients. SBSA has the extensive knowledge of construction compliance, rehabilitation and repair, construction and property analysis, forensic analysis, and more. We have the experience and ability to identify and provide solutions for our clients. We are familiar with all aspects of the building life-cycle, from initial construction through long-term maintainability. SBSA can identify critical problem areas before issues arise, and devise solutions after problems arise. Additionally, we are able to analyze and design repairs for your claims from foundations to roofing. SBSA is a multi-disciplinary architecture and forensic engineering firm that offers solutions in support of the entire life-cycle of a building. We offer a full complement of professionals who provide thoughtful attention to every step of our client’s new construction project. SBSA has extensive knowledge of construction compliance, repair, property and forensic analysis, and the experience and ability to provide solutions for our clients. SBSA’s team of experts has extensive knowledge of construction compliance, rehabilitation and repair, construction and property analysis, forensic analysis, and more. We have the experience and ability to identify and provide solutions for our clients. We are familiar with all aspects of the building lifecycle, from initial construction through long-term maintainability. SBSA can identify critical problem areas before issues arise, and devise solutions after problems arise. Additionally, we are able to analyze and design repairs for your claims from foundations to roofing.